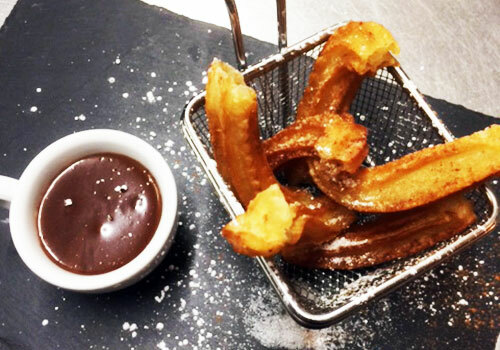 Spanish style doughnuts with warm chocolate sauce. 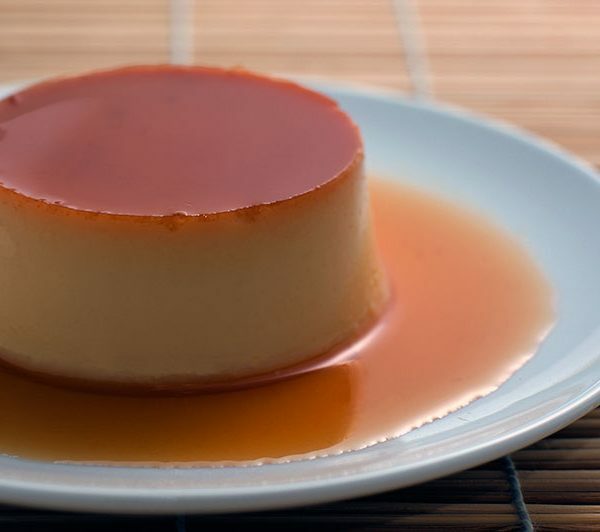 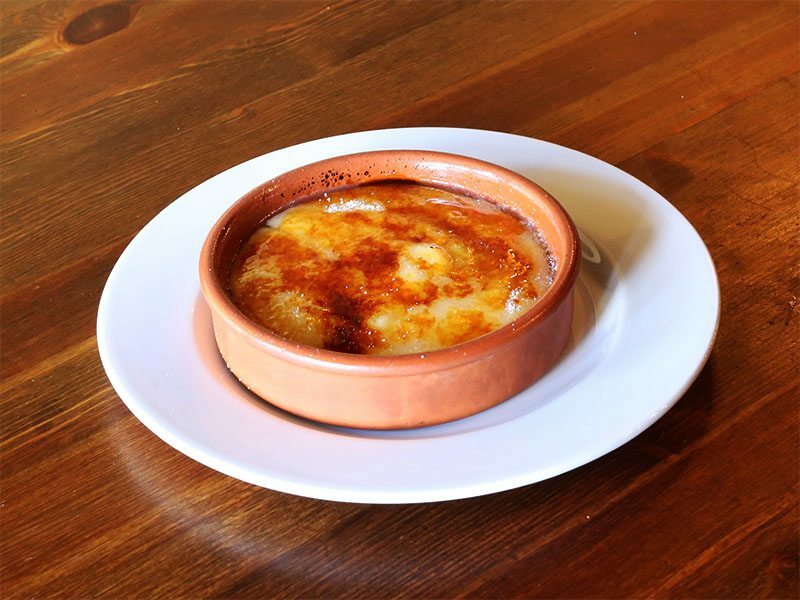 Creme Brulee from the Catalalion region. 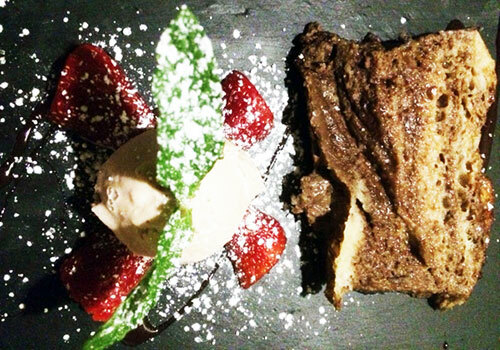 Chocolate Orange Bread & Butter pudding served warm with ice cream or cream delicious. 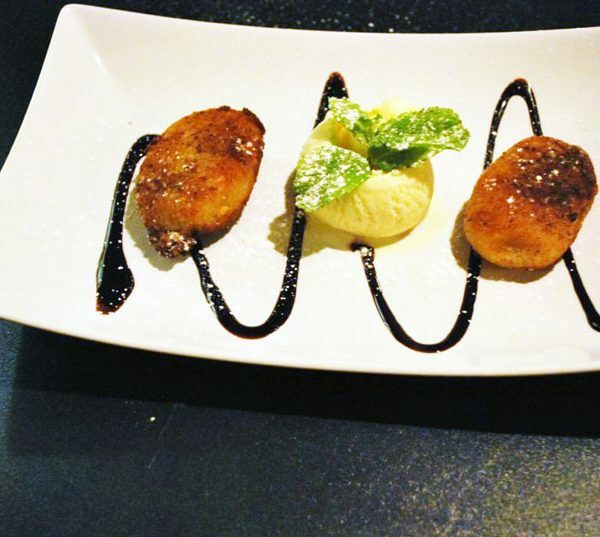 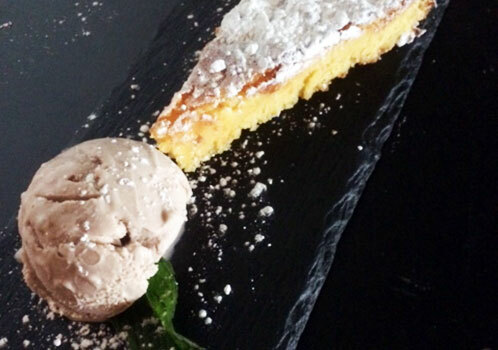 A take on fried milk flavored with cinnamon & Lemon served with a scoop vanilla ice-cream.